Welcome to the 130701 site. We’ll try our best to keep you in the loop by posting news on all 130701 activities. If you would like to receive regular upfront news of our activities, then please subscribe to our mailing list. We aim to limit the frequency of these mails to a monthly newsletter outlining important activity, and very occasional separate mails with advance news on releases and live dates, etc. We will won’t be spamming you every week. As we intend to move towards a more direct-to-customer model, we also aim to reward subscribers with the possibility of obtaining early bird / mailing list-only exclusives when and where possible. For starters, anyone who signs up to our mailing list will be able to download a FREE album by Moscow-based pianist / composer, Dmitry Evgrafov. 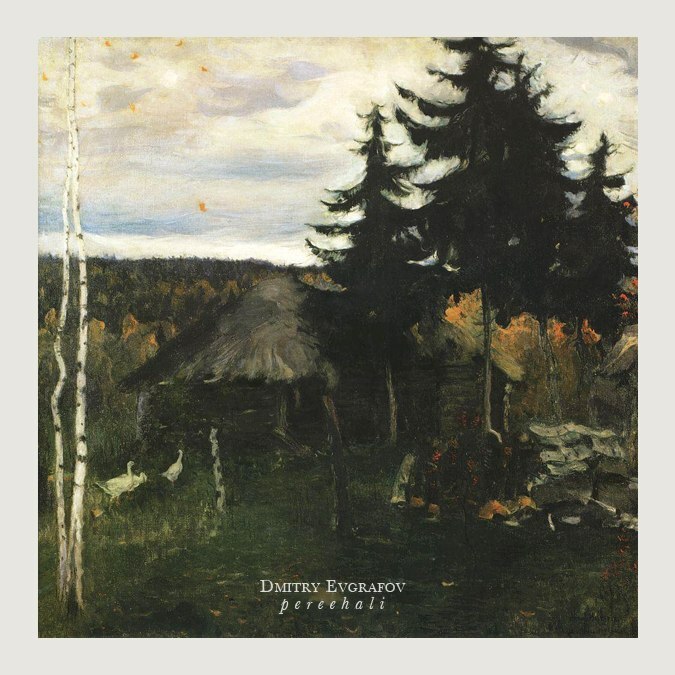 ‘Pereehali’ was originally self-released on Bandcamp by Dmitry back in 2013. It is a beautiful collection of sparse piano recordings, and is the material that first draw us to the artist.